Excellent vale and quick delivery! Does what it says on the tin. Battery was fully charged and my bike burst into life when I stated it. 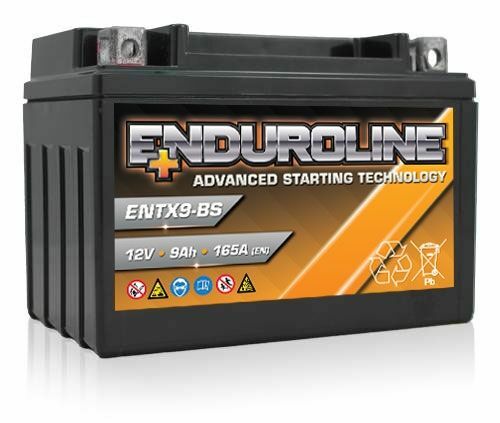 Reasonable priced battery and does what it says on the tin. It’s a battery ! 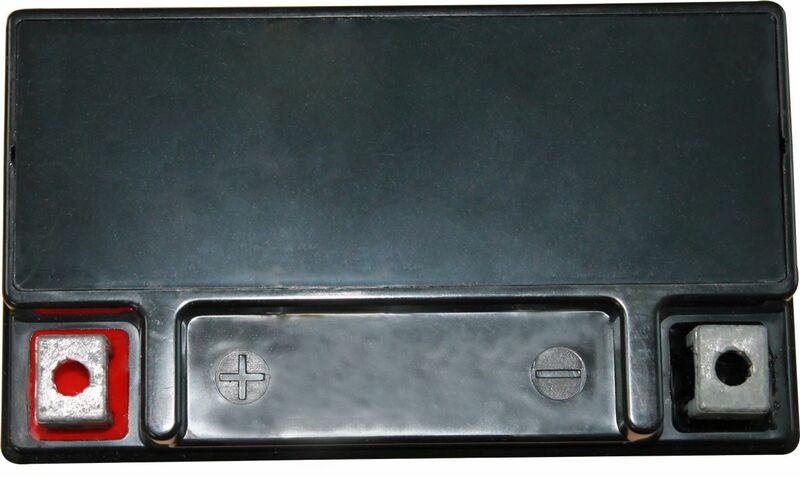 Great battery Easily fitted. Plenty of oomph for starting. 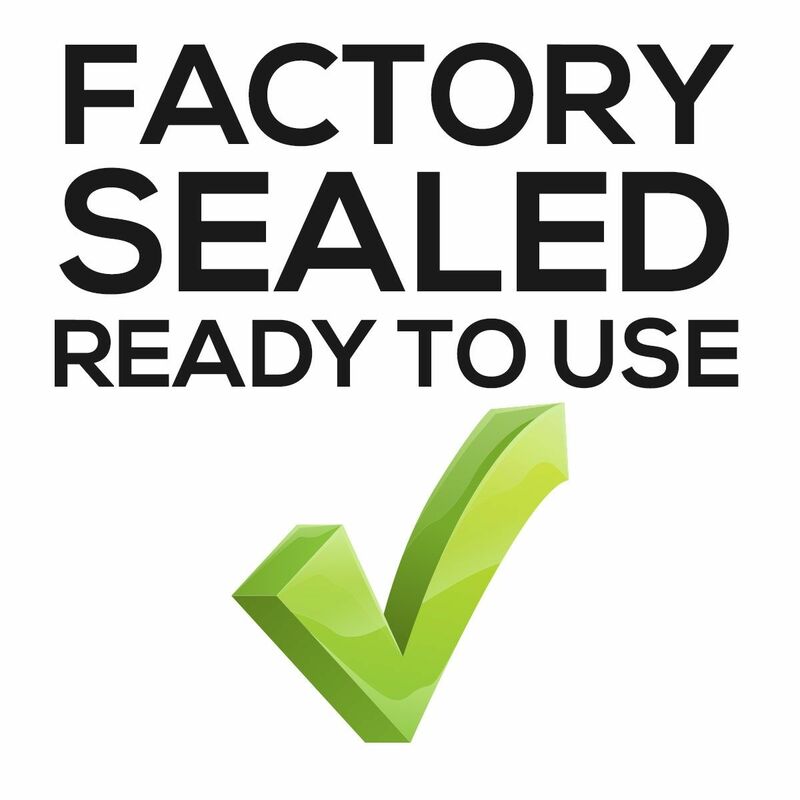 Fully activated in the factory - no need to fill or charge before use. 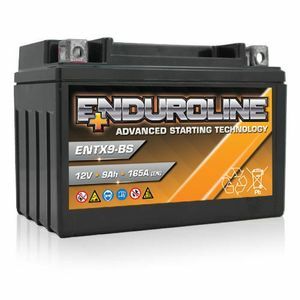 Enduroline advanced starter is designed for a high level of performance and a long life.